Natural eyelash. Natural lashes that look real. 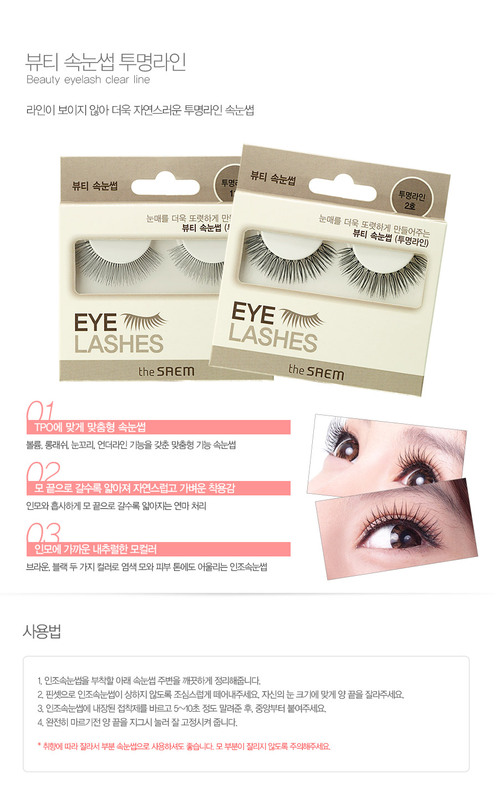 Gets slimmer at the edge like real lashes.